There’s a new way to do materiality analyses, and it will change the way you work forever. In this webinar we present Datamaran 4’s Materiality App, a game-changing technology that makes materiality fully automated, fast and robust. Datamaran’s Materiality App enables sustainability professionals to save time previously spent doing manual research, providing high quality results much faster than before. 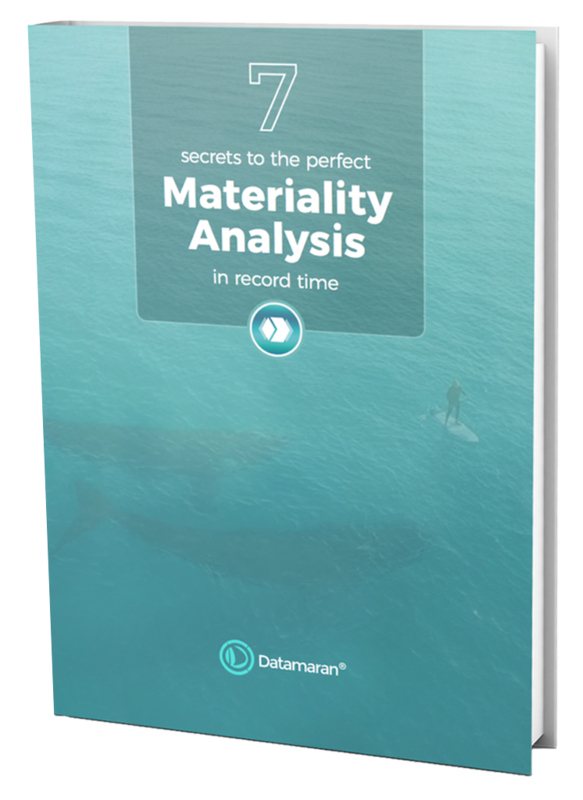 Hear from Datamaran’s CEO and Co-founder Marjella Alma how Datamaran’s 4 Materiality App works, how issues are prioritised, and how it will help you to enable a data-driven and pain-free materiality analysis.